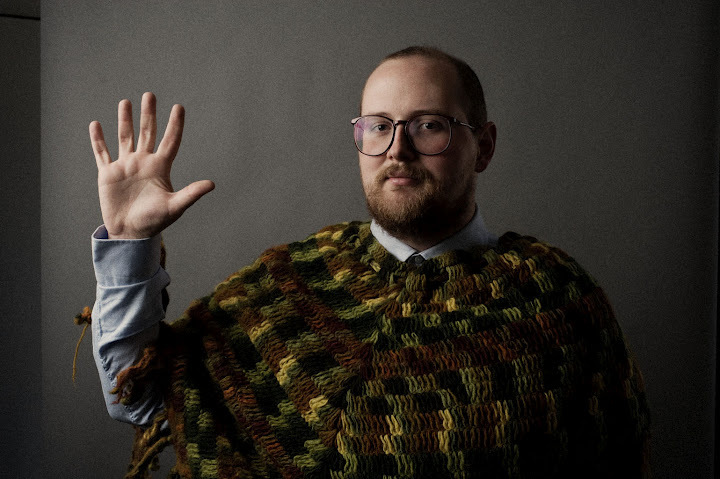 MP3: Dan Deacon - "Lots"
With a new album out on August 28th called America, Dan Deacon should probably focus a bit more of his touring stateside. As it stands, many of his upcoming shows are actually in Europe. 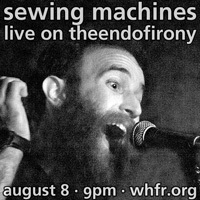 Fortunately, New York City has little to worry about, as Dan will be playing Pier 84 right here in the City on July 12. The full schedule is below.